The following books are offered exclusively on Amazon.com. 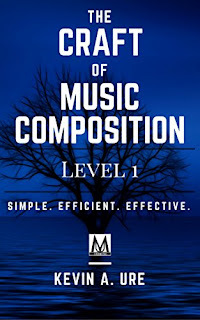 The Elements of Music Composition eBook gives composers the necessary information to develop a solid foundation in the craft of music composition. It provides a discussion of how the elements of music work together to create a cohesive and comprehensible work. 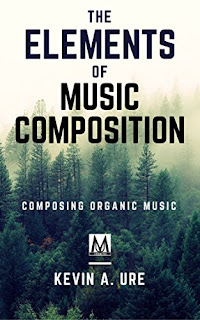 It also deals with the matter of writing an organic composition, in which all elements of a work are integral to the function of the entire composition. 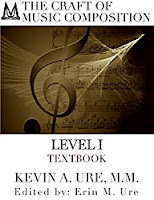 Designed for composers who understand basic music theory, this program begins with an explanation of the creative process and proceeds to provide composers with several exercises to improve technique. 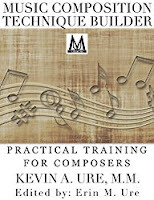 Composers receive multi-level exercises designed to improve the ear and analytical ability through practical composition exercises. 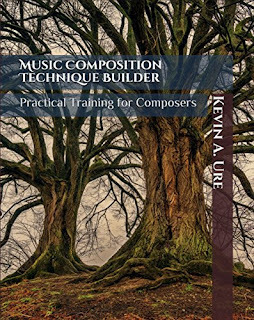 This is a programmed course designed for the beginning composer or the composer who hasn't gone through formal training. The syllabus covers a total of 16 lessons. This course covers all of the fundamentals of music composition while keeping composers actively engaged in the process of composing. Each unit should ideally last about 30 days.